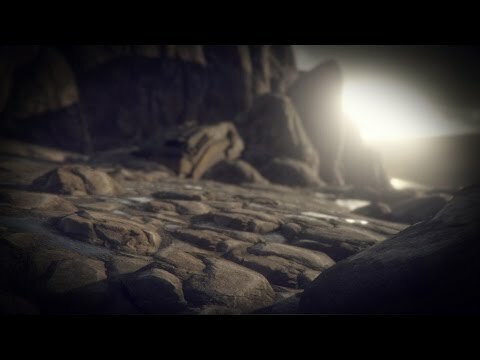 Introduction: This introduction presents the content that will be covered in the Substance for Unity tutorial series, created by Allegorithmic. The Substance for Unity series will cover using Substance Designer and Substance Painter to create PBR textures for a character and environment assets, and will cover utilizing materials and textures from Substances with Unity's PBR shader. The lessons are divided into 3 chapters: understanding PBR and using the PBR Shaders in Unity, using Substance Designer to create a modular substance for a rocky ground material, and using Substance Painter to texture a character and then exporting the necessary image maps to Unity.